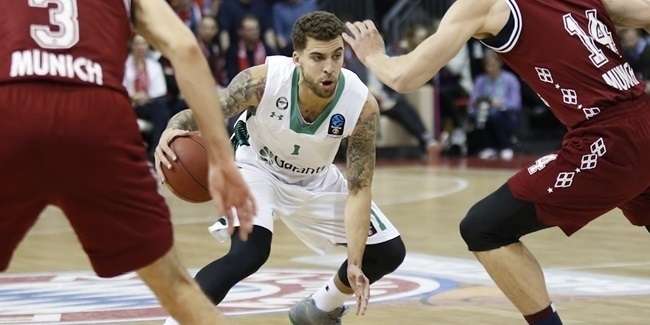 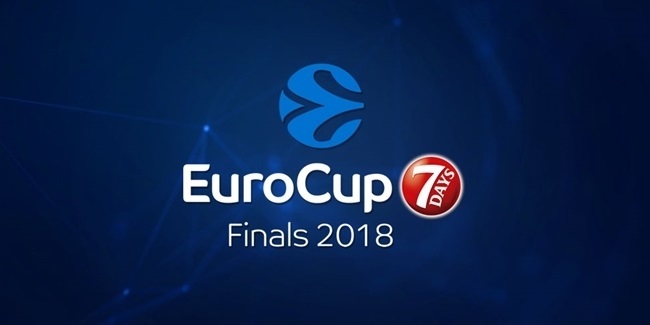 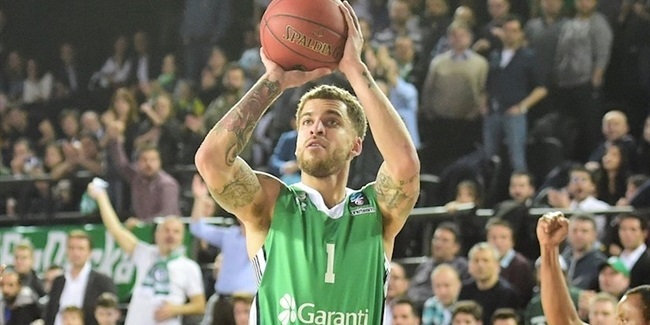 A historic campaign from Darussafaka Istanbul guard Scottie Wilbekin has earned him the title of 7DAYS EuroCup MVP for the 2017-18 season. 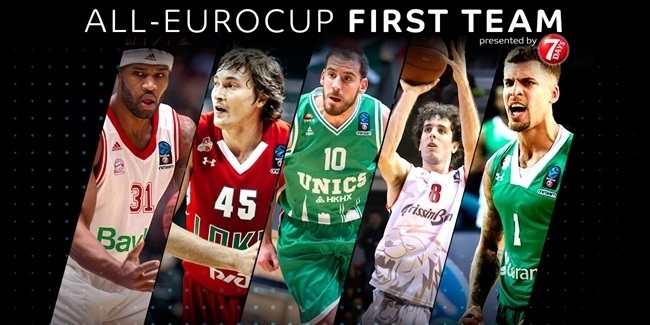 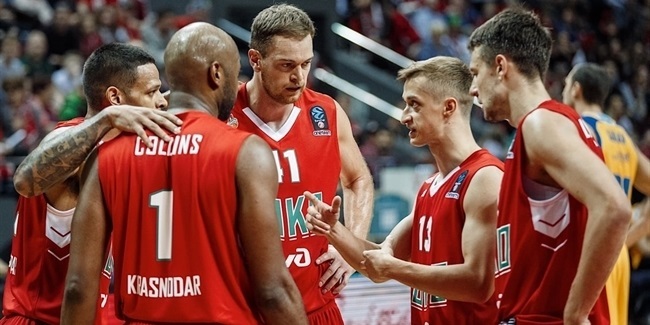 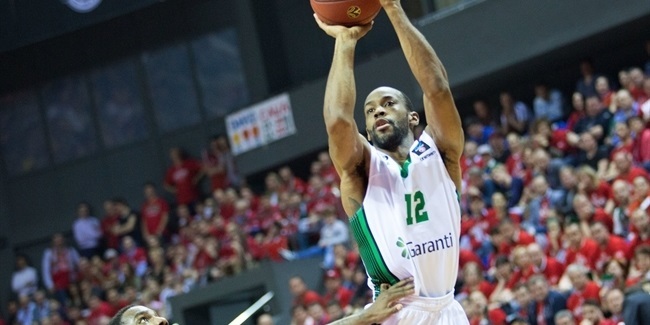 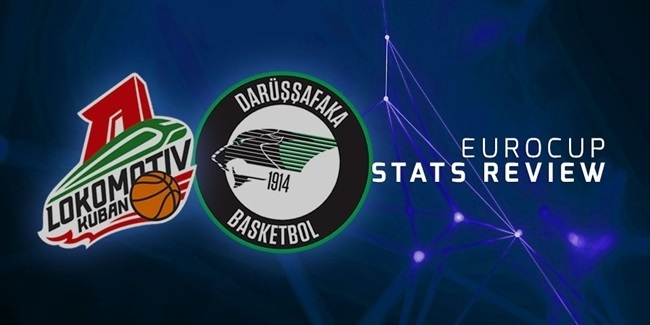 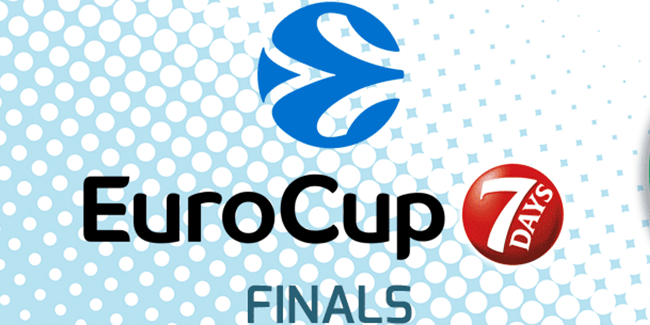 Darussafaka Istanbul: Did you know that…? 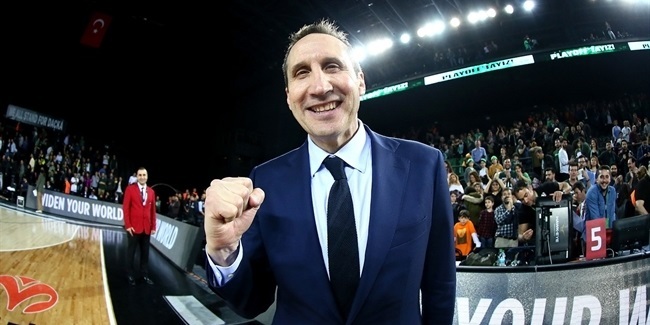 Where David Blatt sits on the bench, success tends to follow, and he is proving it again at Darussafaka Istanbul. 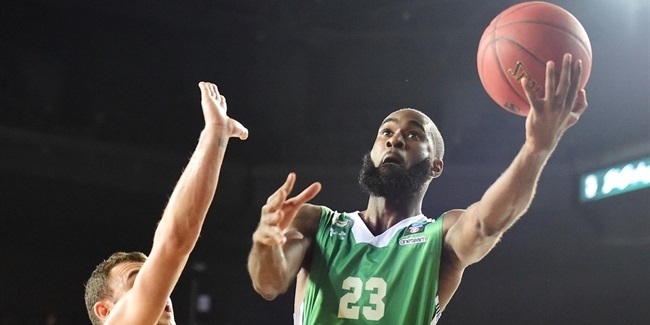 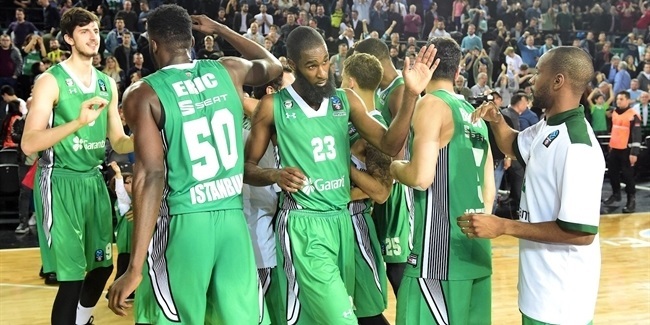 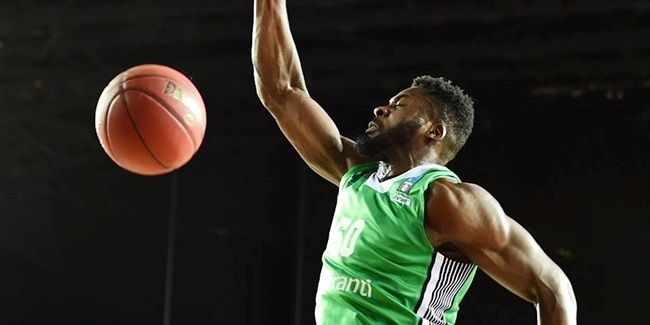 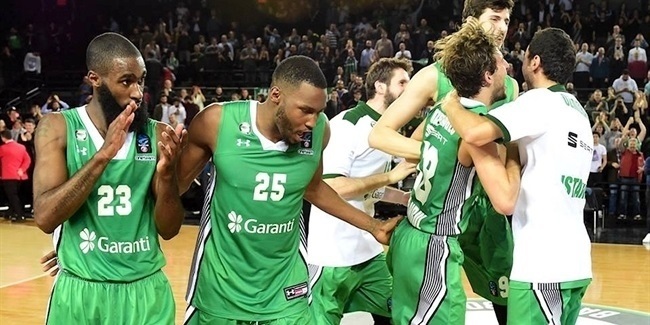 In its return to the competition after a dozen years away, Darussafaka Istanbul is in the process of re-writing the club's history books.